How The Act’s Actors Compare to Their Real-Life CounterpartsHow closely does Hulu’s dramatization of the story of Gypsy Rose Blanchard hew to the established facts? We break it down character by character. Veronica Mars Revival Teaser: The Taser Is BackPremiering on Hulu July 26. Kate McKinnon Is Playing Elizabeth Holmes in a Hulu DramaThe show is based on the podcast The Dropout. Kate McKinnon Is Playing Elizabeth Holmes in a Hulu Drama — Yes, a DramaThe show is based on the podcast The Dropout. Gypsy Rose Blanchard’s Stepmom Has a Bone to Pick With The ActKristy Blanchard and her screenwriting partner say they were iced out of the Hulu series, and are now attempting their own take on the family’s story. 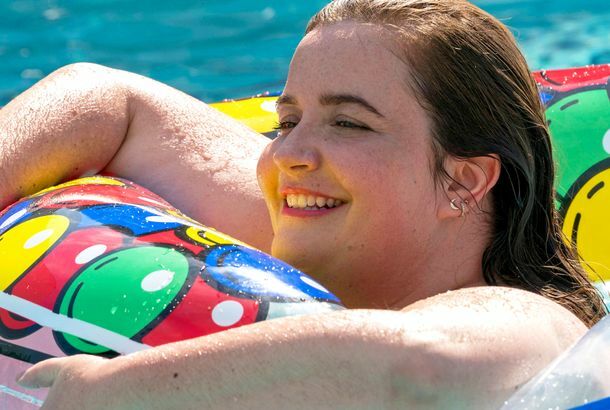 The Act Explores a True-life Tragedy in Wrenching DetailExceptional performances from Patricia Arquette and Joey King enliven Hulu’s limited-series telling of the story of Dee Dee and Gypsy Rose Blanchard. Hulu’s Shrill Is a Funny, Fabulous Showcase for Aidy BryantThe SNL standout shines in this new Hulu dramedy. 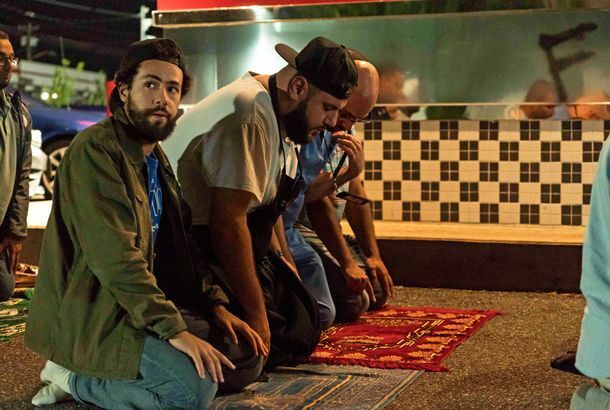 Ramy Trailer: A24 and Hulu Collab on New Comedy SeriesStream it April 19. How PEN15’s Mutsuko Erskine Wound Up Playing Herself on TVThe real-life mom of Maya Erskine talks acting, the “déjà vu” of the Hulu comedy, and life in America as a Japanese woman. How PEN15 Achieved Its Pitch-Perfect Early-2000s Middle-School AestheticProduction designer Grace Alie explains how she used old Teen Beat magazines, Troll Dolls, and cloud print to reflect Maya and Anna’s internal lives. The Act Trailer Brings You the True-Crime Tale of Gypsy and Dee Dee BlanchardThe pair were also the focus of the 2017 HBO true crime documentary Mommy Dead and Dearest. Hulu Orders Abigail Spencer Revenge Series, Elle Fanning As Catherine the GreatReprisal and The Great will premiere in 2019 and 2020. Hulu Is Making a Howard the Duck Series and 3 Other Animated Marvel ShowsThey’ll all cross over in The Offenders. 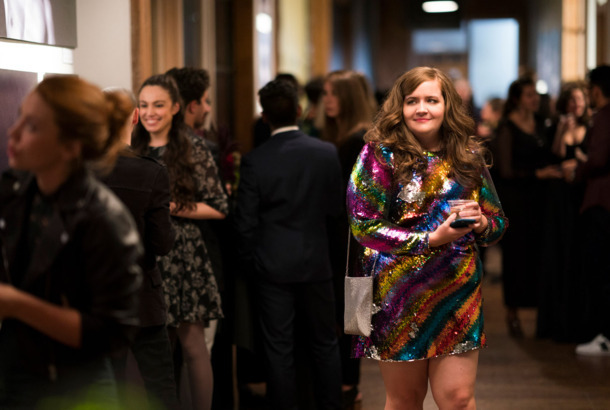 Aidy Bryant Goes Viral in the Trailer for Hulu’s ShrillShrill heads your way next month. 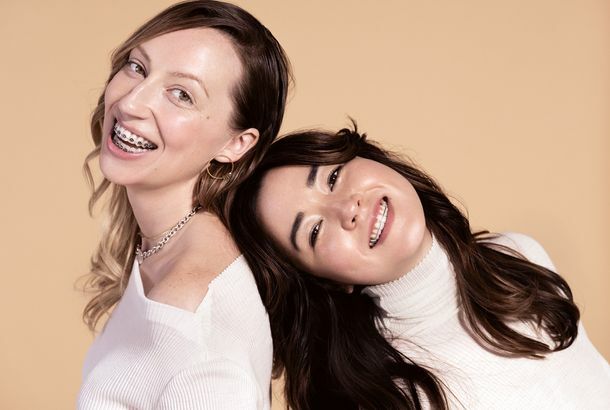 PEN15 Is an Irresistible Millennial Coming-of-age SeriesThe Hulu series finds creators Maya Erskine and Anna Konkle going back to middle school to tap into all your Y2K nostalgia. Netflix: We’re Upping Prices. Hulu: We’re Cheaper Now!Hulu’s ad-free package price will remain the same, though. The PEN15 Trailer Will Dredge Up All Your Crusty Teenage HormonesRemember making out in closets? Here’s Your First Look at PEN15, Already Our Favorite Show of 2019Hulu drops all ten episodes of the show in February. New Year, New You Trailer Confirms Your Suspicion That Influencers Are MurderersFrom director Sophia Takal. Marvel’s Runaways Finally Fulfills Its Premise, and Some of Its PromiseThe Hulu series improves by letting its superpowered teens finally run away from their evil parents — but it can’t fully escape them. Hulu’s Four Weddings and a Funeral Recasts Lead, Adds Andie MacDowellThere will now be the requisite amount of Southern drawl in this series.